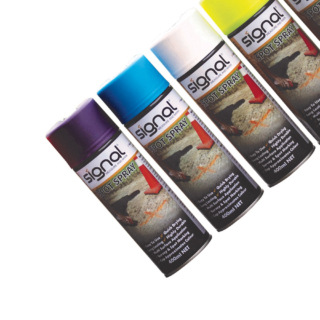 Pyramat grass reinforcement systems allow the use of eco-friendly and aesthetically enhanced vegetated surfaces on steep slopes and swales where previously unsightly hard armour systems were required. 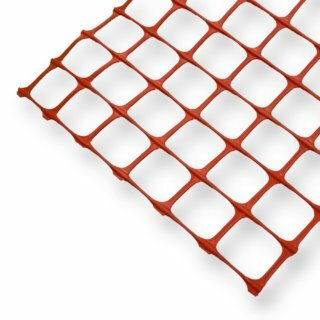 Super SiltFence is the combination of a double layer silt fence material supported with a galvanised wire mesh. 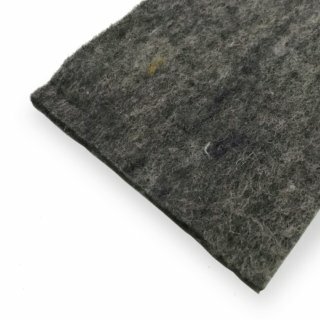 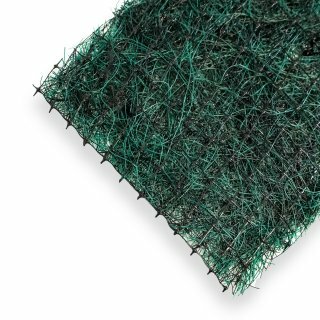 BioWool is a biodegradable wool matting for erosion and sediment control and landscaping applications. 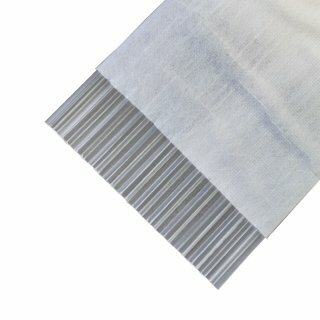 BioWool is ideal for protecting cut faces and exposed soil from erosion caused wind and water. 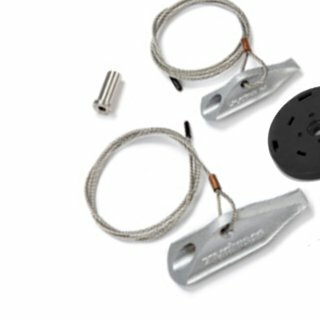 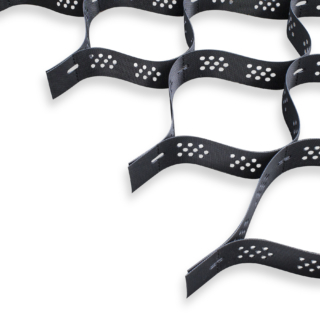 Armourflow FS6 is a strip filter drain designed specifically for drainage and gas venting applications. 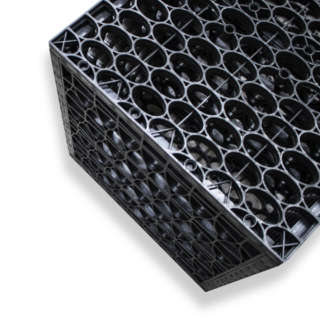 RainSmart Drainage Cell provides a perfect solution for subsoil drainage and gas collection systems, as well as low impact design and weight sensitive applications such as roof gardens. 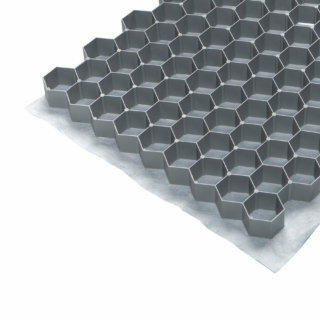 The drainage cell offers a uniform surface along with an internal void space for effective drainage of excess water. 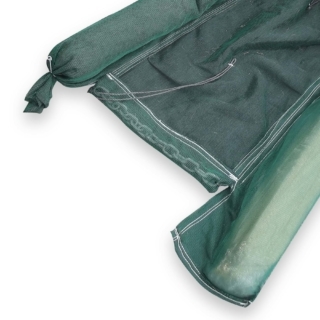 EnviroSieve Turbidity Curtains are a floating barrier, ideal for containing waterborne sediments when working in marine environments, lakes and waterways. 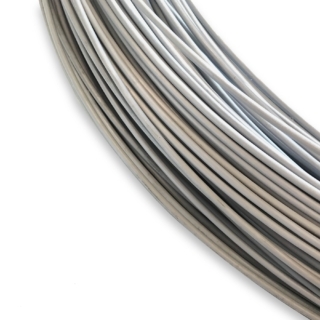 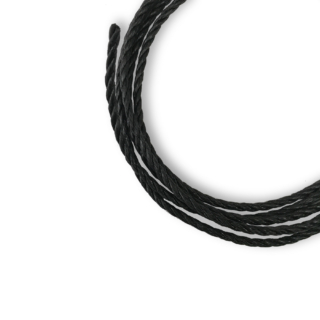 Danline rope is manufactured from high tenacity polypropylene yarns. 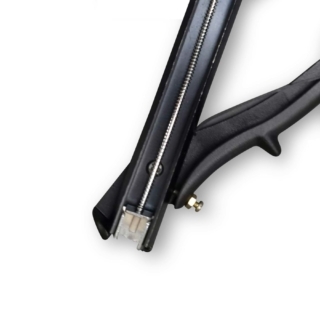 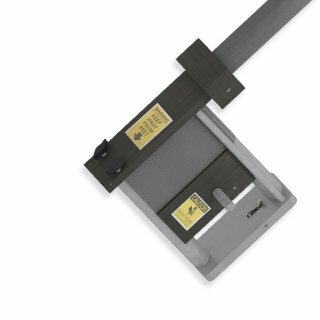 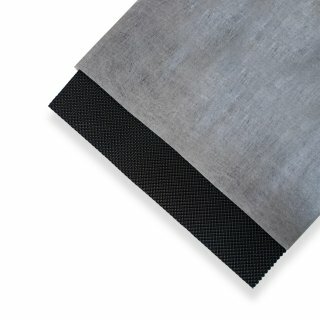 Danline offers easy handling, high strength and is abrasion resistant. 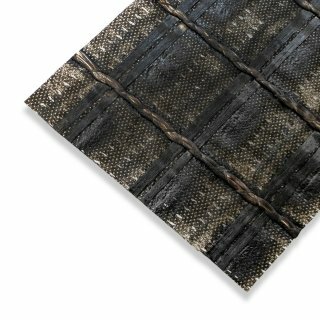 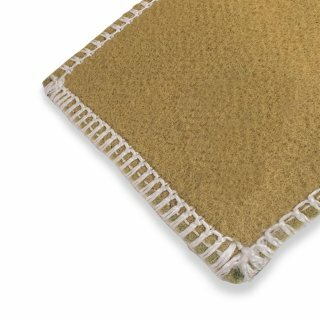 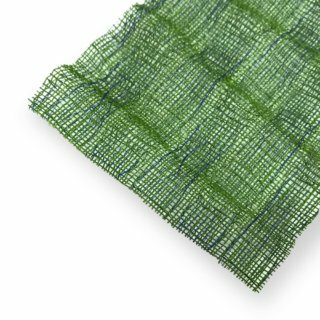 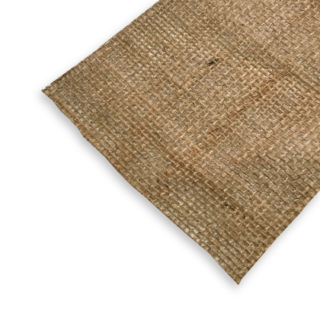 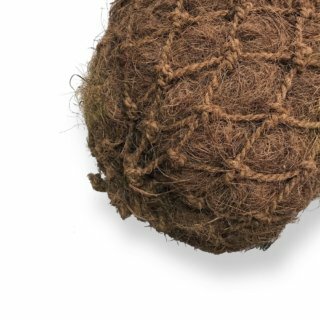 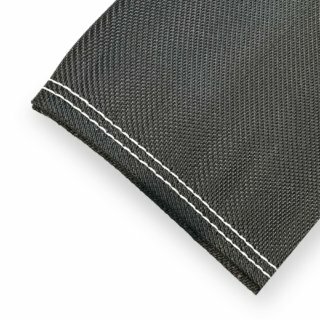 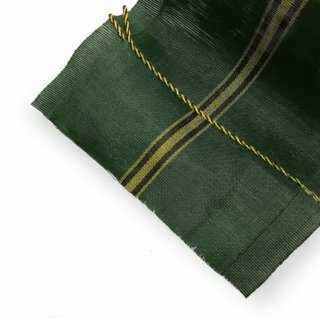 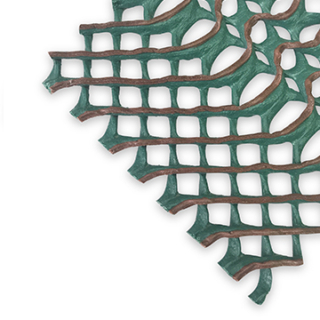 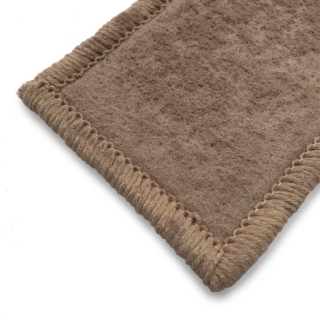 EcoMat is a 100% biodegradable woven matting produced from jute threads. 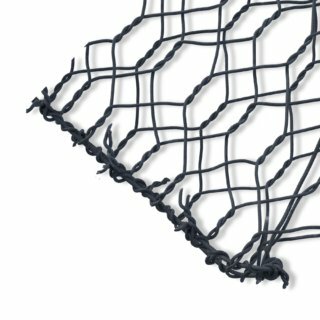 EcoMat is used to prevent erosion while vegetation is established, protect steep slopes from erosion and planting areas. 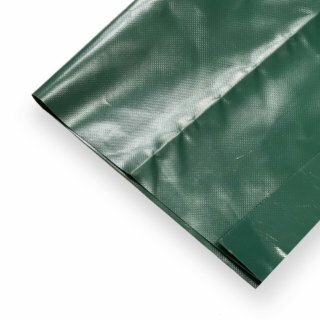 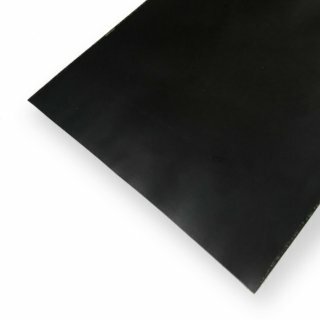 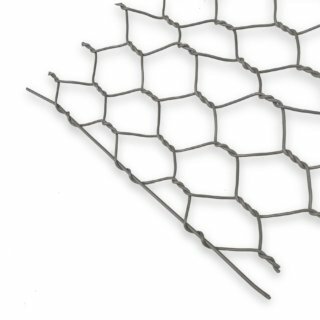 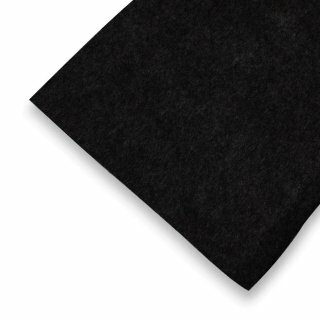 General purpose heavy weight black Polythene is used in the building and civil construction industries. 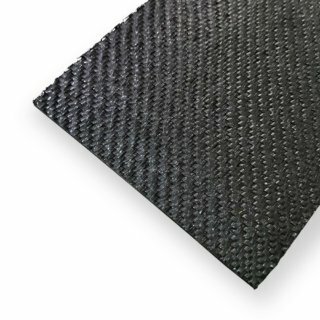 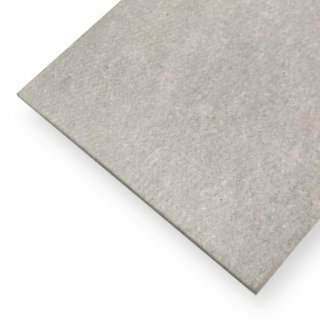 It has a wide range of uses from erosion protection and covering contaminated soils to under concrete, preventing moisture from coming up though the concrete layer. 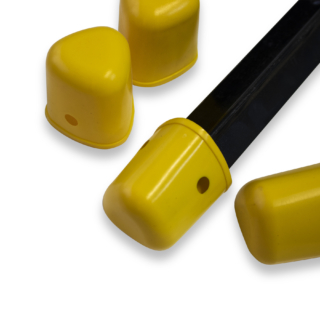 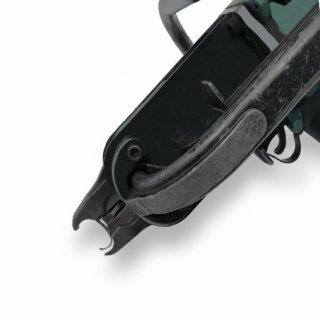 The Staple Wasp Gun is a great installation tool for use when securing different geotextile and ground covers in place and works up to ten times the speed of hand installation. 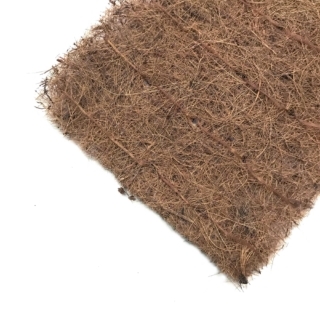 BioCoir Coir Logs are commonly used in stream banks and waterway engineering and beautification projects to prevent erosion and allow vegetation to establish. 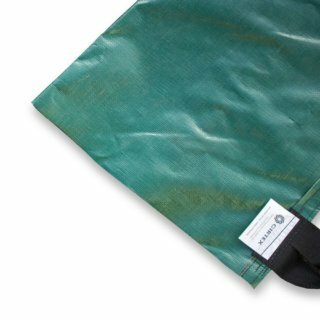 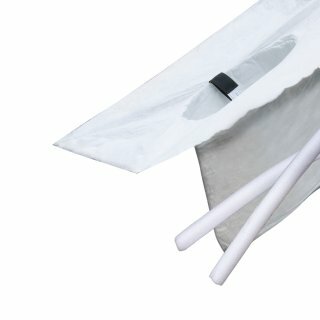 Cesspit filtration filter bags are temporary filtration inserts used during construction and maintenance of subdivision roading designed to filter out silt and debris. 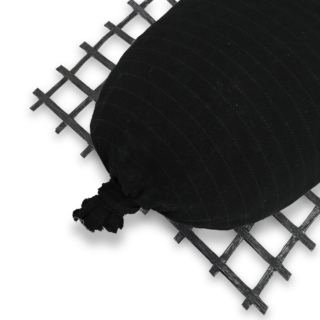 Bentofix thermal lock GCL’s are needle punched reinforced composites which combine two durable geotextile outer layers and a uniform core of high swelling powdered sodium bentonite clay to form a hydraulic barrier. 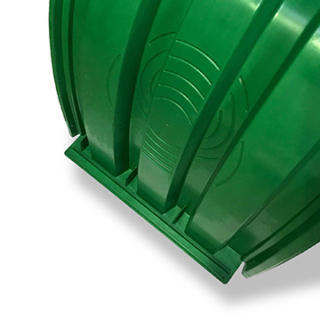 The FilterPod is a prefabricated drop in catch pit filter, these are used to prevent water borne sediment entering the stormwater system. 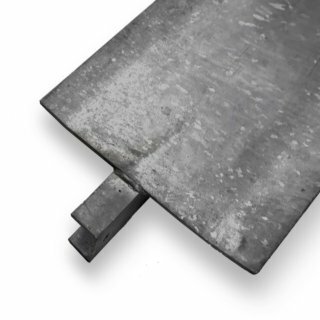 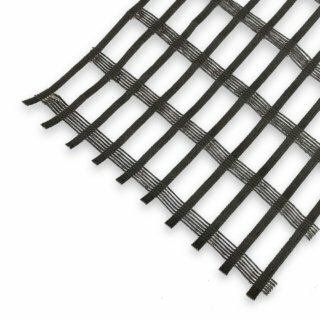 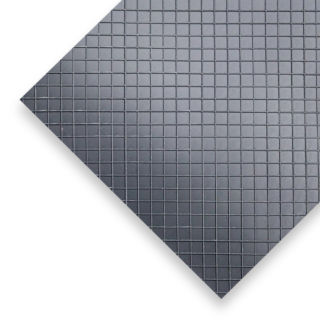 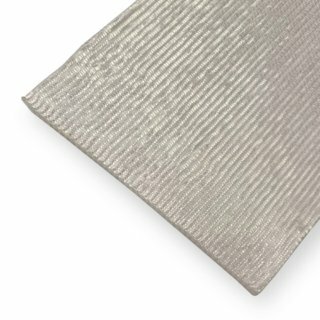 Cirtex® DuraMat pins are a 400mm long, 12mm diameter galvanised pin designed to secure steel mesh and high performance turf reinforcement matting. 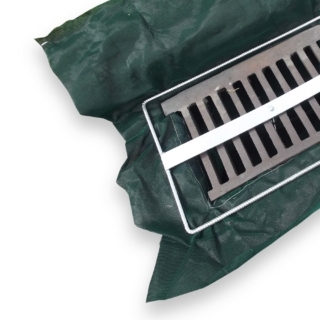 Cesspit Filter Dam is a simple solution to filter out silt and debris. 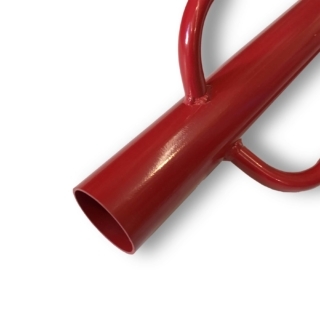 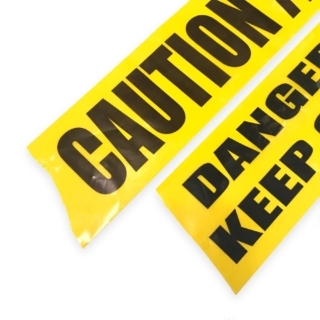 It is used as a temporary control when repairing water mains and small roadside repairs. 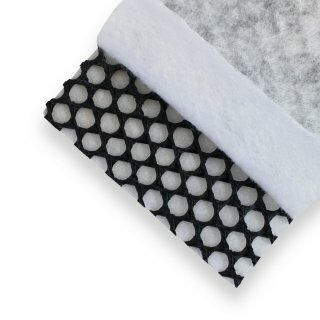 Filter Dams are quick and simple to install. 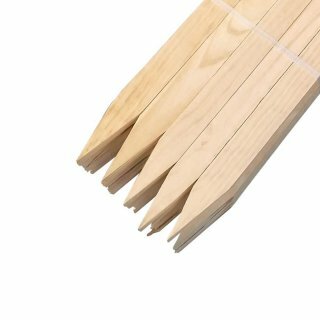 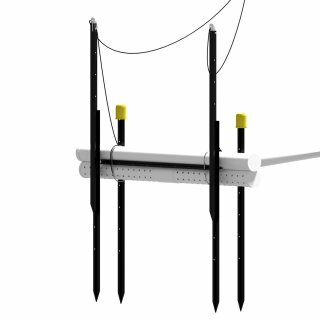 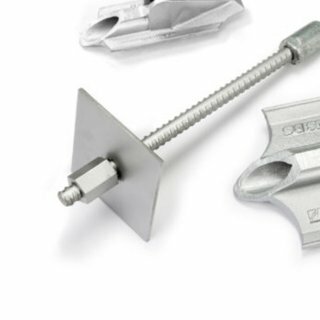 The Staple Ease is dedicated to help contractors do more with less effort, making the installation of the Ecoduty Biodegradable Stakes is simple and up to 50% quicker than the traditional method of installing them by hand. 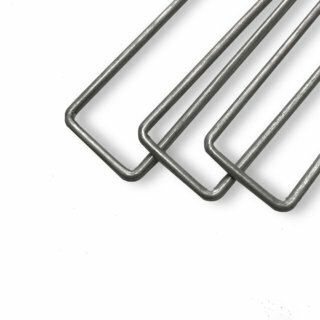 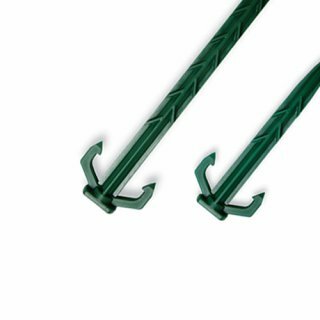 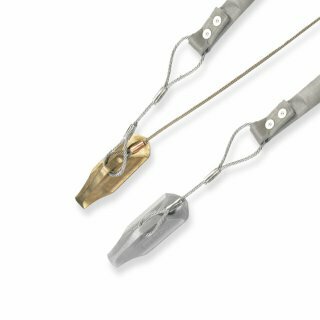 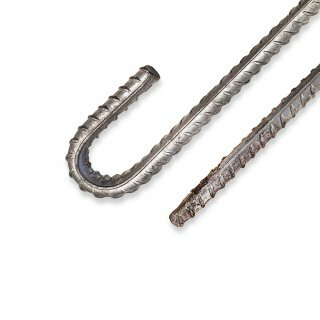 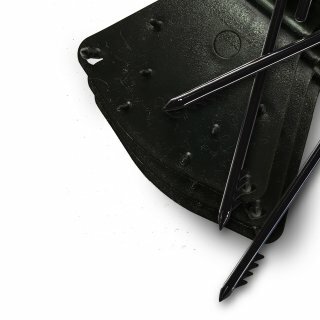 Ecoduty Biodegradable Stakes are ideal to secure ground covers around parks, homes and schools where the risk of personal injury on a rusted steel pin is high. 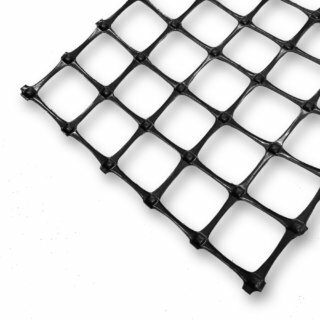 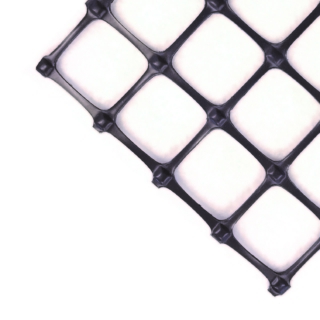 Duraflow biplanar and triplanar drainage nets are suitable for large scale drainage applications in landfill bases and capping layers. 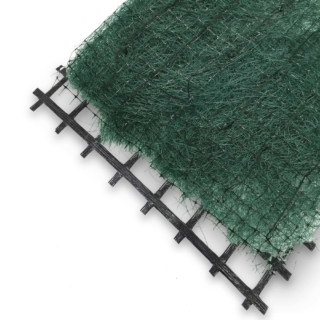 The DuraGreen System is a proven engineered solution for slopes up to 70° which require a vegetated facing. 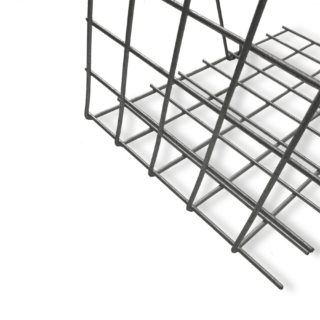 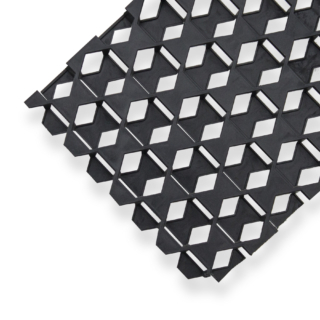 The DuraSlope system is for slopes up to 45º utilising primary structural geogrids for internal stability of the slope. 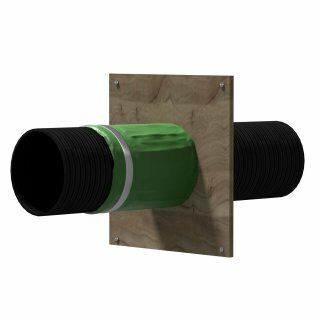 EnviroSieve Dewatering Tubes are manufactured from a high flow woven geotextile, and are used in a wide range of dewatering applications. 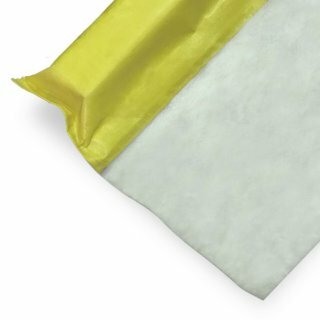 ProTac is a self adhering waterproofing membrane used in conjunction with resurfacing and overlaying operations and in pipe/culvert bandage operations to seal joints. 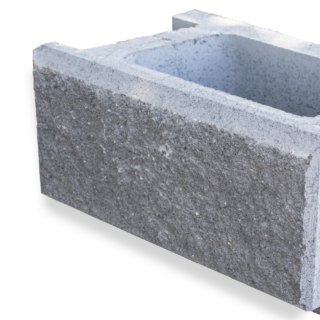 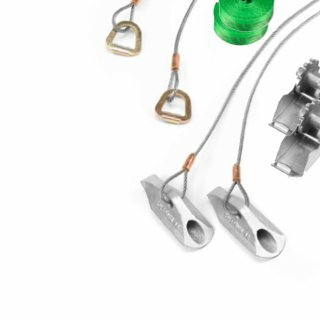 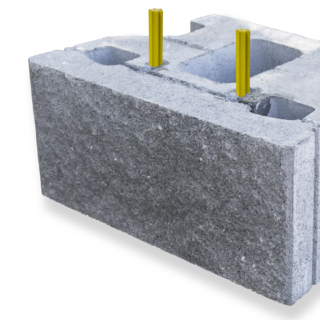 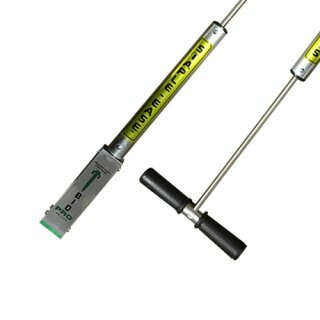 Rocklok is an attractive and economical segmental block system, offering superior strength and performance. 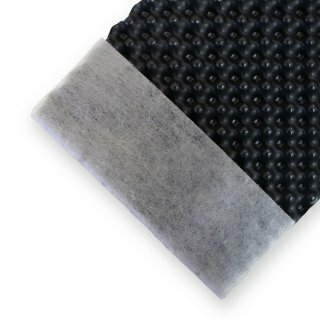 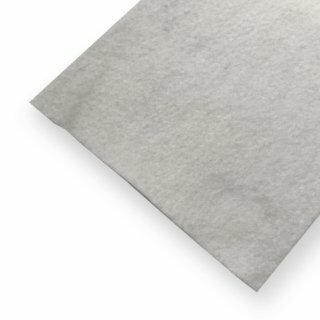 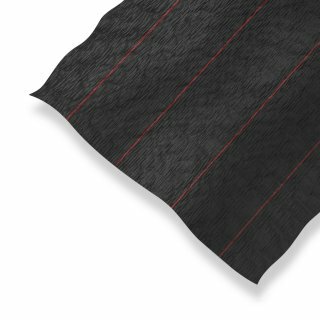 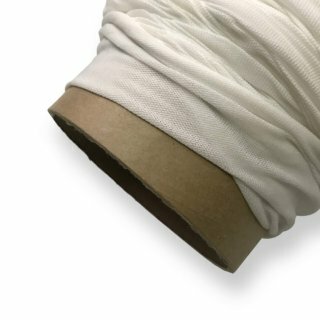 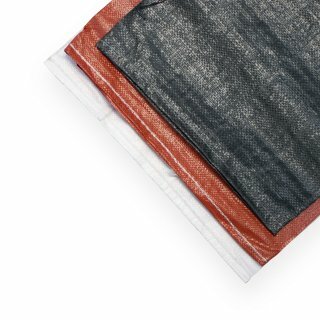 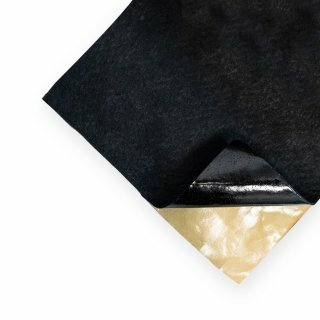 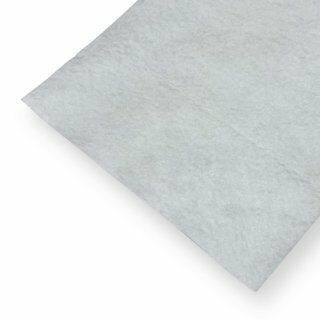 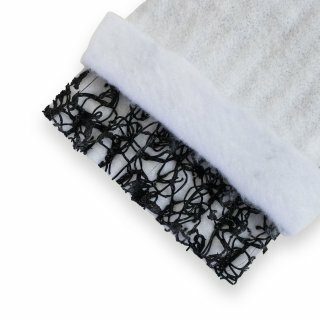 SecuDrain is a three-dimensional composite product, consisting of a drainage core and firmly attached filter nonwoven geotextiles for drainage applications. 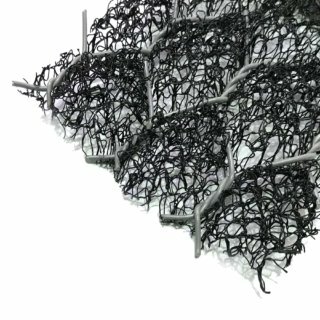 The three-dimensional honey comb structure of the StataWeb system provides superior reinforcing power for some of the most challenging civil engineering issues that we are faced in New Zealand today.